Electronic medical device manufacturer EMTEL has selected 3DGence 3D printers for its product prototyping and part supply. 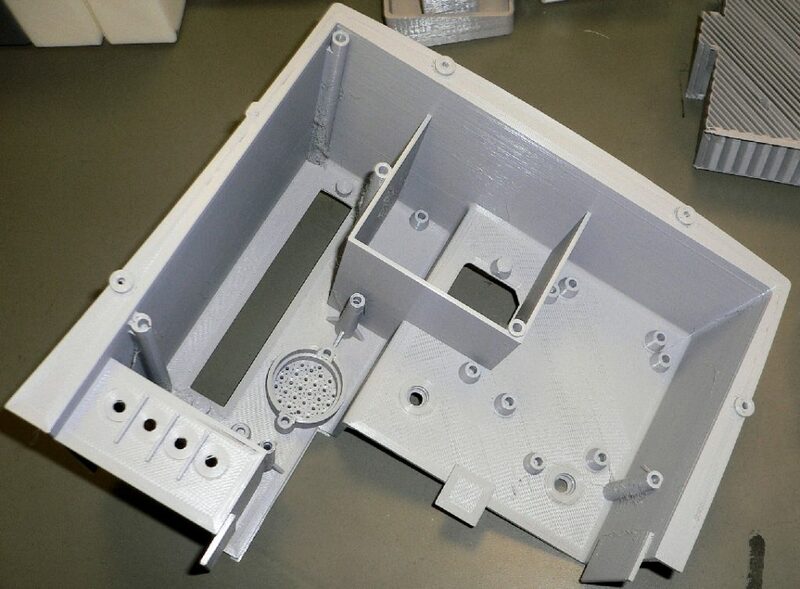 Applied to the development and part-fabrication of EMTEL defibrillators and patient monitors, 3D printing is used to replace some traditional aluminum parts, and reduce the products’ time to market. “Using a 3DGence printer [we produce] a number of various mechanical details that could, without deterioration in strength and quality, replace some of the traditional aluminum and plastic parts used in our products so far,” says Wojciech Przybycień, a technical service provider at EMTEL. Headquartered in Świdnica County, south-western Poland, 3DGence specializes in the production of industrial grade and high performance FFF 3D printers. At present, the company has three 3D printers in its portfolio, the first 3DGence One; high temperature INDUSTRY F340 (as reviewed on 3D Printing Industry); and the dual-nozzle DOUBLE P255 (an upgrade of the original DOUBLE). Though built for different purposes, each of 3DGence’s 3D printers are made for precision, and fitted with patented PUSH hotend modules, making it easy to switch these tools for purpose. EMTEL was established in Poland in 1992. An ISO certified medical device manufacturer, the company makes compact and portable patient monitors for use with intensive care systems, and a range of clinical defibrillators suitable for resuscitation monitoring regular (ECG) and irregular heartbeats (arrhythmia), arterial pressure and blood oxygen levels. Designed for ease of use, EMTEL systems are completed by large, 19″ touch screen interfaces developed in collaboration with hospital staff. The prototyping of these devices has previously been outsourced to an external provider, but to reduce costs and lead time EMTEL was looking to bring production in house. Instead of seeking another sub-supplier for its prototypes and small parts, EMTEL opted for 3D printing. This has resulted in a tenfold reduction in cost compared to external sourcing, and typically cuts turnaround time down from thirty days to five. 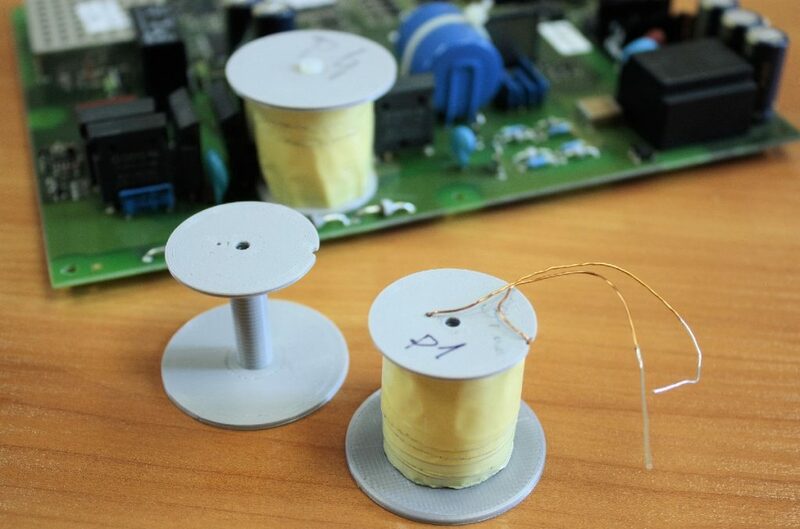 EMTEL now routinely produces prototype cardiac monitor cases using 3DGence systems, and has introduced the technology for some ready-made device elements. Nominate 3DGence and EMTEL for Medical Application of the Year in the 2019 3D Printing Industry Awards. For more of the latest medical 3D printing news updates subscribe to our newsletter, follow us on Twitter and like us on Facebook. Join 3D Printing Jobs for new opportunities in your area.